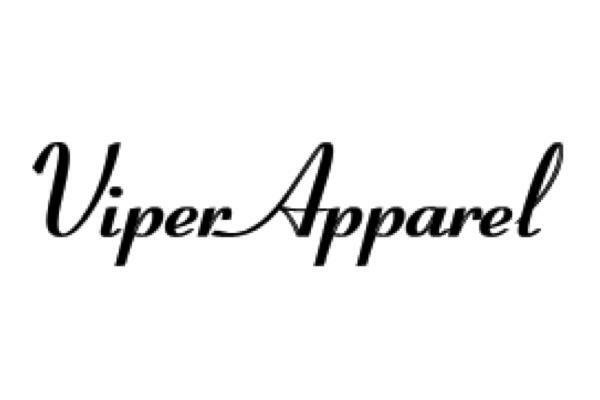 Viper Apparel Is Your Official Online and In-Store Boutique Specializing in pageant dresses, prom dresses, homecoming dresses, and now Bridal and Bridesmaid Dresses and Tuxedos in Michigan! Our consultants are available to work with you one one, giving you free wardrobe advice and tips. Official wardrobe sponsor of the Miss Michigan America and Miss Outstanding Teen Program. Viper Apparel is also proud to sponsor many other local pageants across the state of Michigan. Prestigious winner of the Elite Boutique from designer Jovani, for the category prom dresses in Michigan. We ship internationally and nationwide.